We’ve been hearing rumors of a new United credit card from Chase in the works and now it’s finally here. Today Chase and United announced the brand new United Travelbank Card, this no annual fee card gives you 2% cash back on United purchases and 1.5% cash back everywhere else. This United Travelbank Card is just another step for United to reel in customers with a no annual fee card rather than their for-fee cards that are currently offered. Make no mistake this isn’t a real cash back credit card, what this card does is deposit your cash back into your United Airlines account to use to redeem for flights only. Book your tickets using TravelBank cash at united.com or through United Reservations at 1-800-864-8331. TravelBank cash can be used alone or combined with select forms of payment during the purchase. Your United TravelBank account is located at united.com, where you can view your TravelBank cash balance on the My Account page. 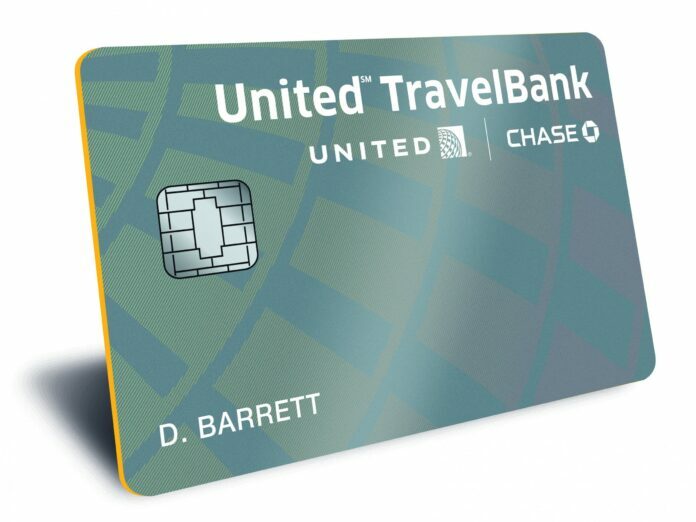 I’m not sure what United and Chase were thinking with this card, there are much better cash back cards out there that give 2% cash back every day all day and much better travel rewards cards if you want to redeem for travel. More than anything else this feels like a lure for more money by coming out with a no fee credit card and getting as many people as they can to get some money in their United accounts that they’ll never end up using. Nobody in their right mind would get this card and we will have a tough time recommending this card to anybody. If you really wanted a United credit card you’re much better at getting the MileagePlus Explorer card instead, it has free checked bags and priority boarding. Save your credit and don’t get this card it’s not worth it for anybody.